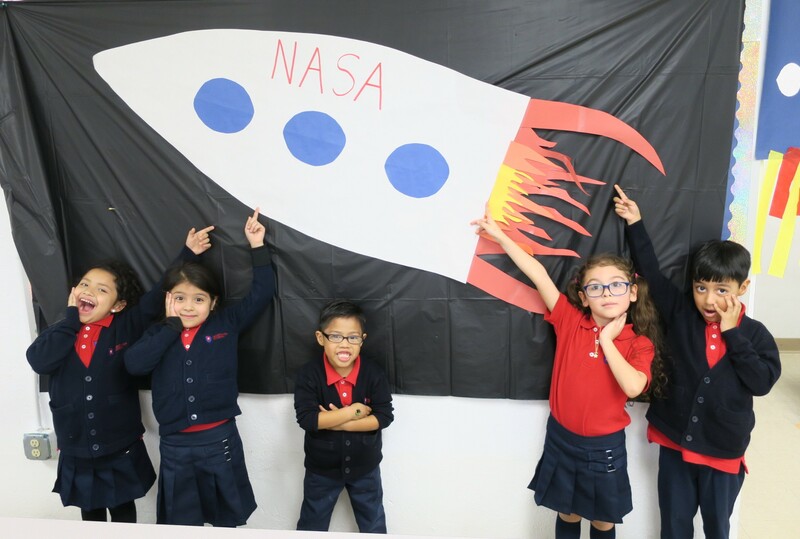 3, 2, 1….blast off! 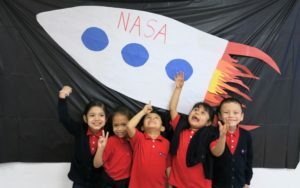 Our scholars celebrated the completion of our latest Magic Tree House book, Midnight on the Moon, with a trip to space! 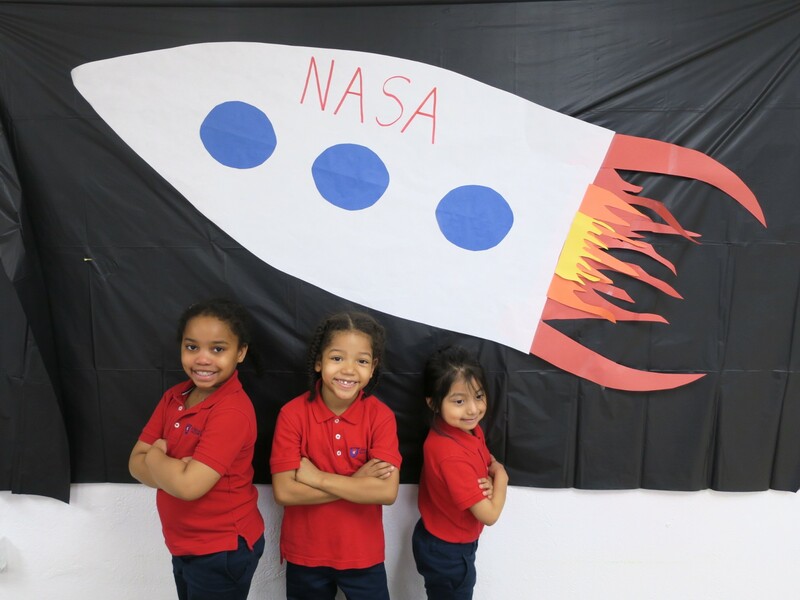 We are so proud of our scholars and the new heights they are soaring to.